John is a Senior Project Manager at DAS Architecture. John has been in the Architectural field for over 30 years, 28 of them here in the Charlotte area. 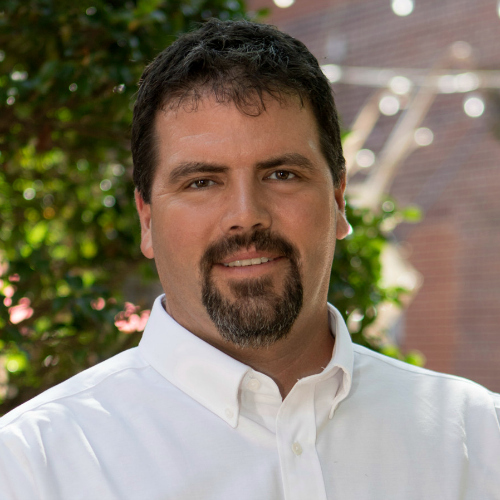 John has been Revit certified since 2008 and has delivered multiple projects 100% in Revit. John has been involved in almost all project types from conception, through design and permitting as well as construction to completion.